Social media gave me the opportunity to encounter a Facebook page addressed to the Colombian diaspora community. 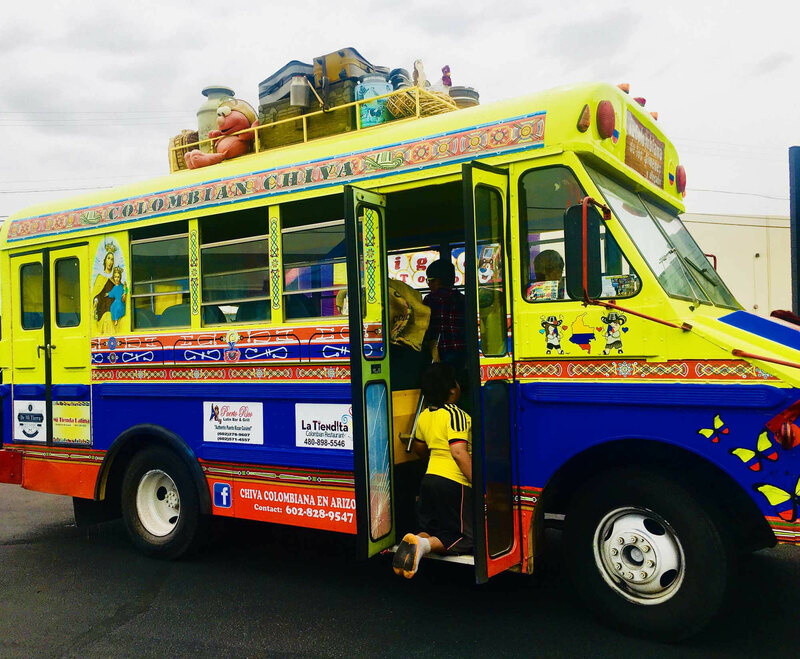 CHIVA Colombiana en Arizona would soon be hosting the third annual Colombian Festival, designed to reach the Colombian community and share their culture. The main elements of this festival include the chance to party together, a kid-friendly atmosphere, Colombian food and musical festivals, and Latin dance. 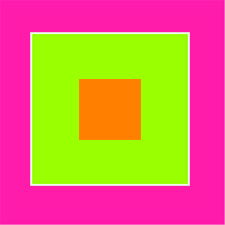 On March 10, 2018 I attended the festival, held at the Stratus Event Center, 2102 N. 23rd Ave, Phoenix. I learned that there were two parts to the festival, the day and night activities. Unfortunately I was only able to attend the daytime activities, but even so I had a surplus of fun and educational experiences. My first stop was at the stands that catered to all different aspects of Colombia. 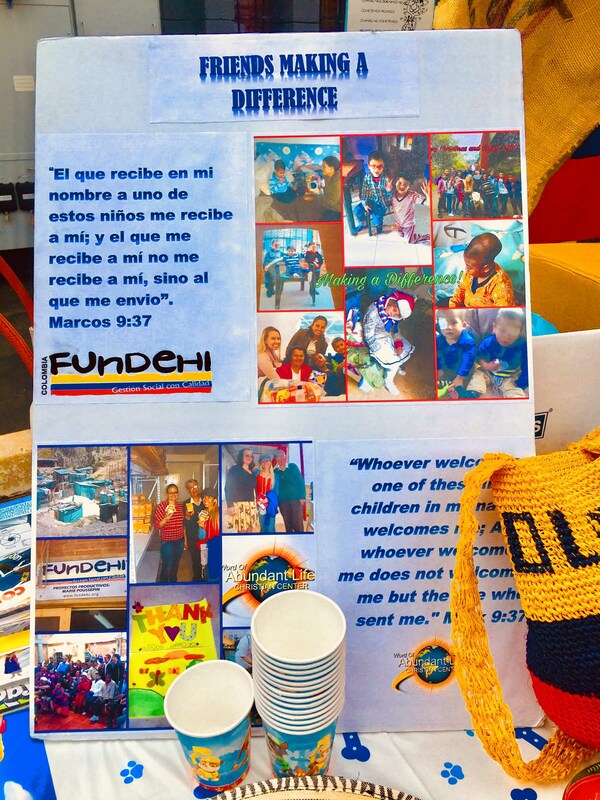 One of the stands was dedicated to the work of FUNDEHI, or Fundación para el Desarrollo Humano Integral (Foundation for Comprehensive Human Development). I spoke in English to a lovely lady who explained that this is an organization based in Bogota, Colombia. Their mission is “to contribute to human development by promoting the physical, mental social and spiritual wellbeing of communities in a situation of vulnerability, working towards autonomy, solidarity, productivity and communication through strategies that generate a momentum to the development and exercise of their rights” (FUNDEHI, 2013). 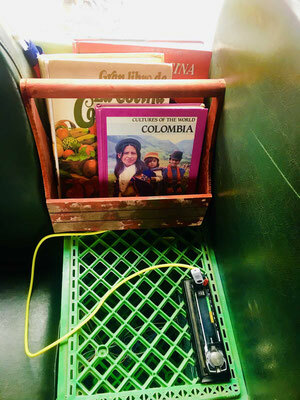 The presence of this organization at their festival suggest that Colombian migrants are good-hearted people who maintain connections with their home country. 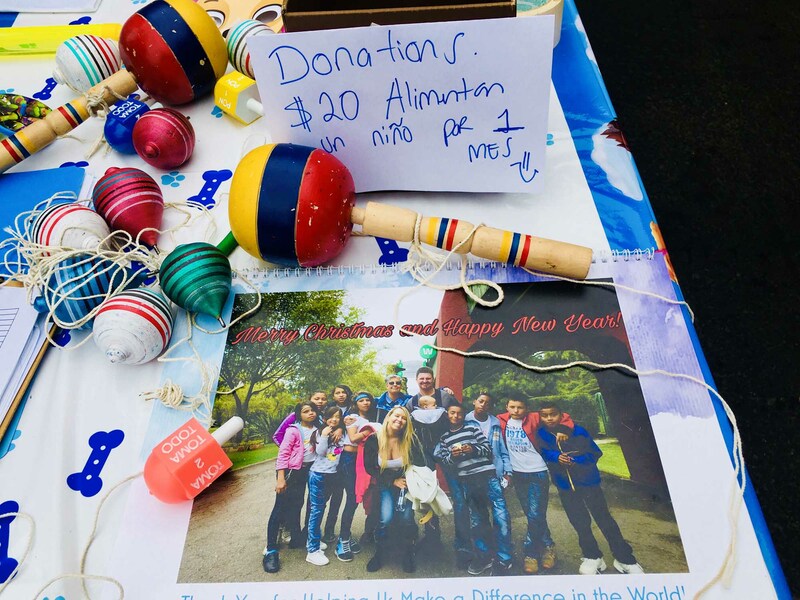 Even miles away from Colombia and living a new life in the US, they contribute to the betterment of their homeland. The Pew Research Center reports that as of 2014, Arizona’s population is about 30% Latino/a, 28% of whom are immigrants born abroad. 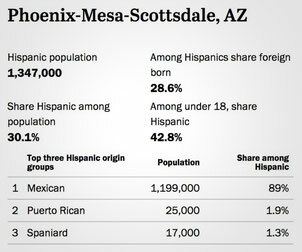 About 90% of these are of Mexican origin, so Colombians are not as visible as are Mexicans in metro Phoenix, which has the 8th highest number of Latinos/as of US metropolitan areas. This makes the Colombian festival all the more important to the diaspora community. 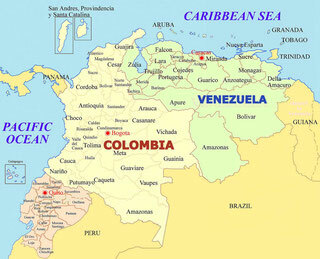 A google search discovers social media sites where Colombians are trying to find each other in Phoenix (e.g. http://www.city-data.com/forum/phoenix-area/791266-any-colombians-phoenix.html ). My nose was being seduced by some tantalizing aromas coming from a distance away and it was impossible for me to not go in the direction of the food festival. People gathered at tables, many clearly knew each other and they chatted while eating traditional Colombian food favorites. 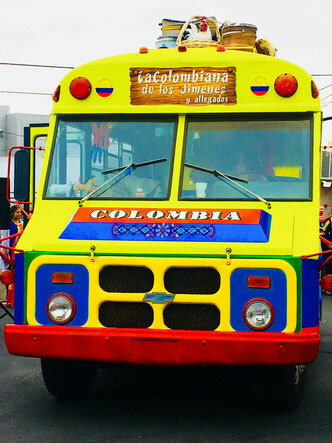 Food trucks and food stands served up traditional Colombian plates that included sausage, chorizo, and arepas, with a Venezolana soda on the side. I ordered an arepa de carne deshebrada de res with fried plantains. It was my first time trying an arepa and it was delicious. An arepa is a sort of pocket bread made from maize (corn meal) and mine was filled with shredded beef. 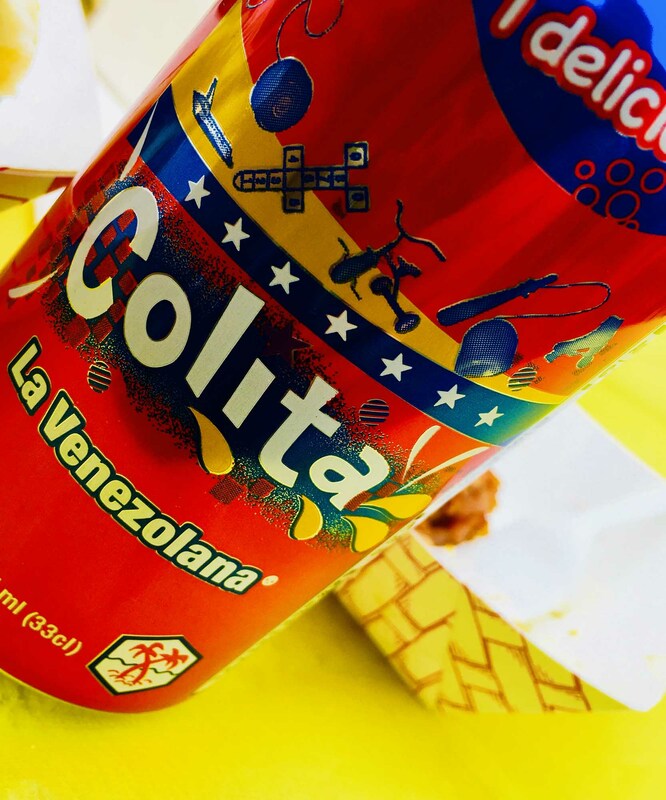 I noticed that there was a Venezuelan food truck as well and it made me curious as to why it was part of the Colombian festival. 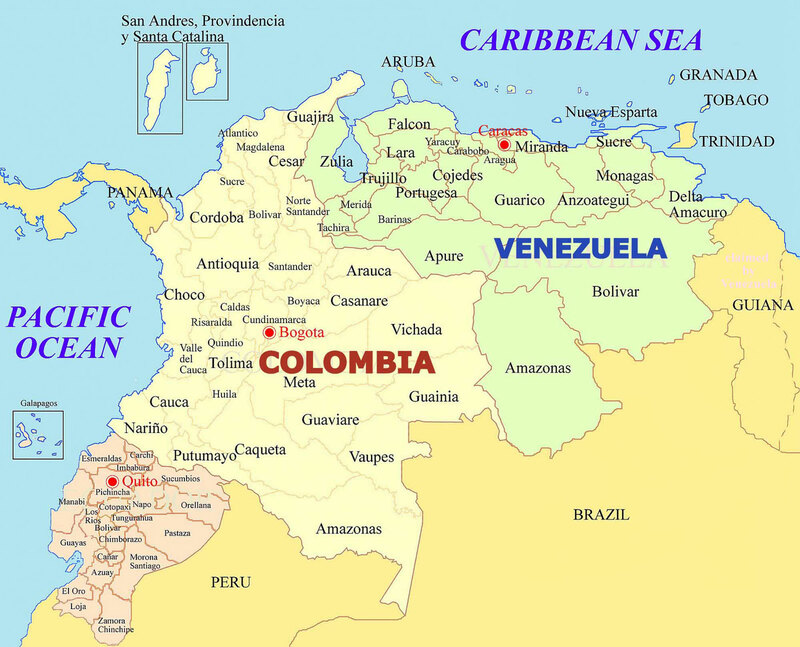 In South America, Colombia and Venezuela share a border, which defines how cultural traditions can easily migrate from one country to the other. 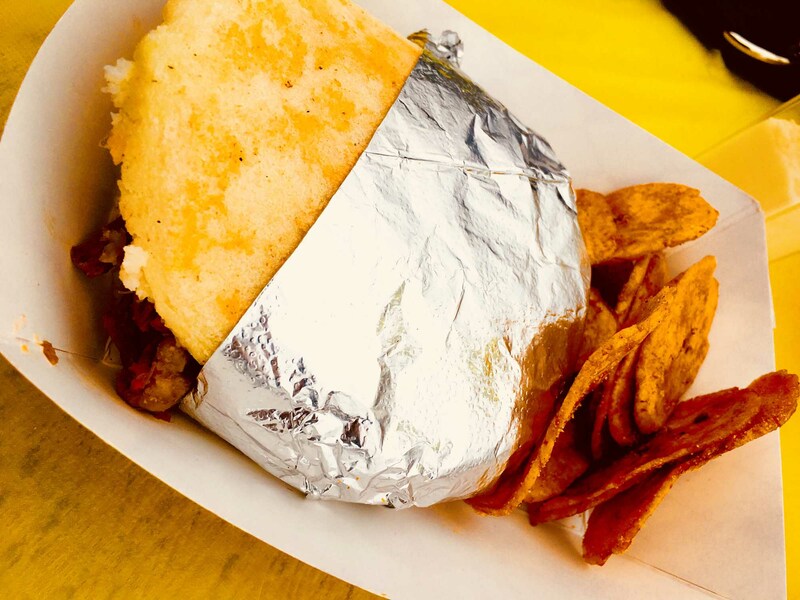 Arepas, for example, are a staple of the culinary traditions of both Colombia and Venzuela. The shared border between the US and Mexico is thus not the only border across which travel cultures, cuisines, migrants and more. After lunch I went to a performance of Colombian dance. The styles of dances included in the performance were salsa, cumbia, merengue, reggaetón, vallenato and folk. The dancers were all girls who dressed in traditional Colombian outfits. I enjoyed their entire dance but my favorite was when they swayed their bodies back and forth to the beat of cumbia music. One of the songs that they danced to is called “La Pollera Colorá.” The song is danced throughout many cultures but it is mostly representative of the Colombian culture. From my observations I noticed that the old and young were all excited to see the main attraction, “La Chiva”. This turned out to be a school bus painted with Colombian colors and filled with Colombian artifacts. 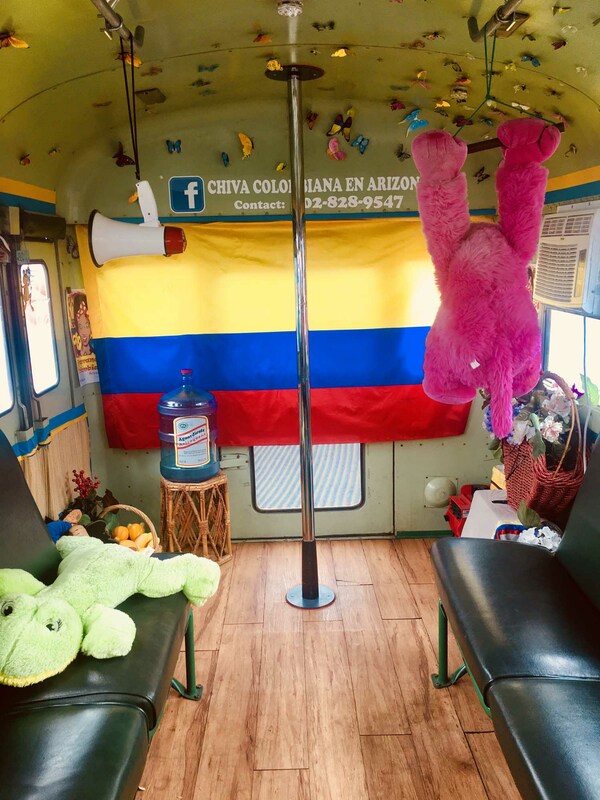 This bus is a replica of the actual rural transportation in Colombia and Ecuador, which both share the same colors of red, yellow and blue in their nations’ flags. 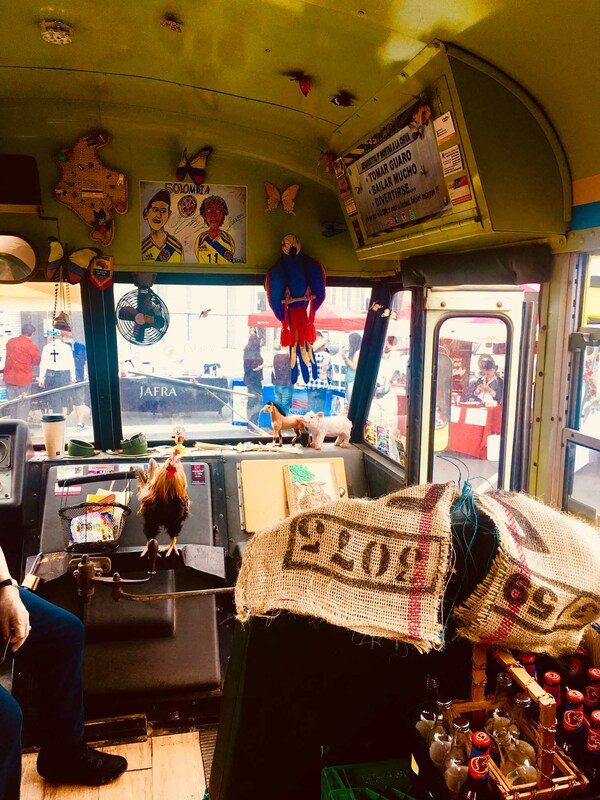 There is no official date of when the colorfully painted buses started in these countries but one thing is for sure, the buses are still being used today and attract an immense number of tourists. 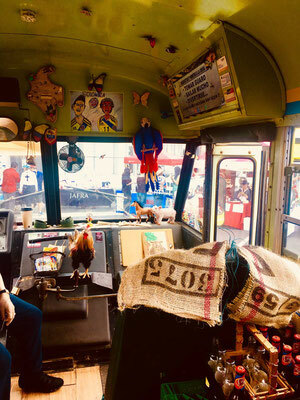 But chivas are apparently controversial in Colombia, because they are “a symbol of underdevelopment and of the rustic hacking of a machine intended to be used in urban areas” (see "Chiva bus" on Revolvy.com. ,n.d.). Nonetheless, La Chiva has become the national symbol of Colombia and will be sure to appear at many more Colombian festivals. Inside La Chiva. All photos taken by the author.